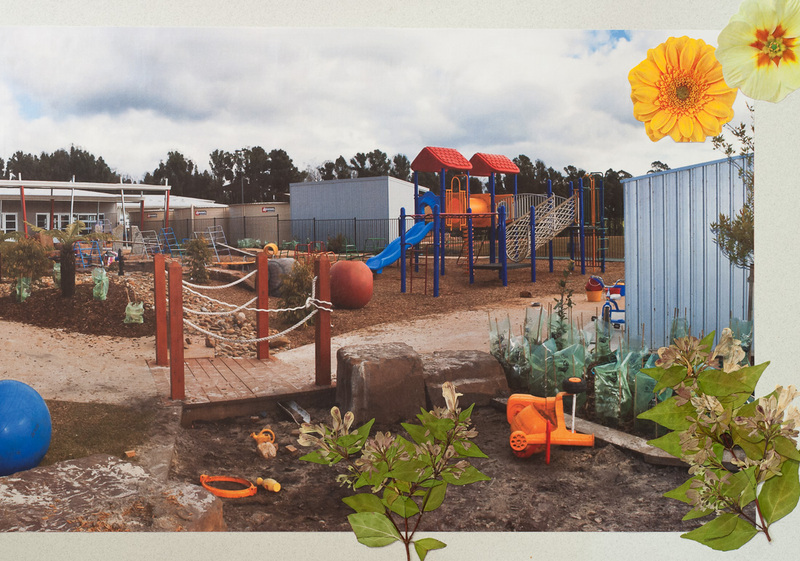 Art-Play-Place was a community arts project in which local artists worked with children from Kinglake Kindergarten and Childcare to create interactive, sensory outdoor artworks that were integrated into the new Kinglake Ranges Children’s Centre (KRCC) playground following the Black Saturday fires in 2009. 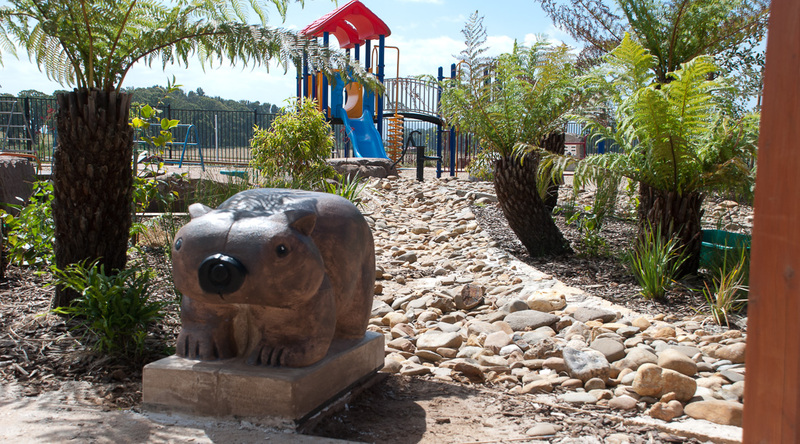 The KRCC houses the Kindergarten, Childcare Centre and Maternal Child Health facilities. 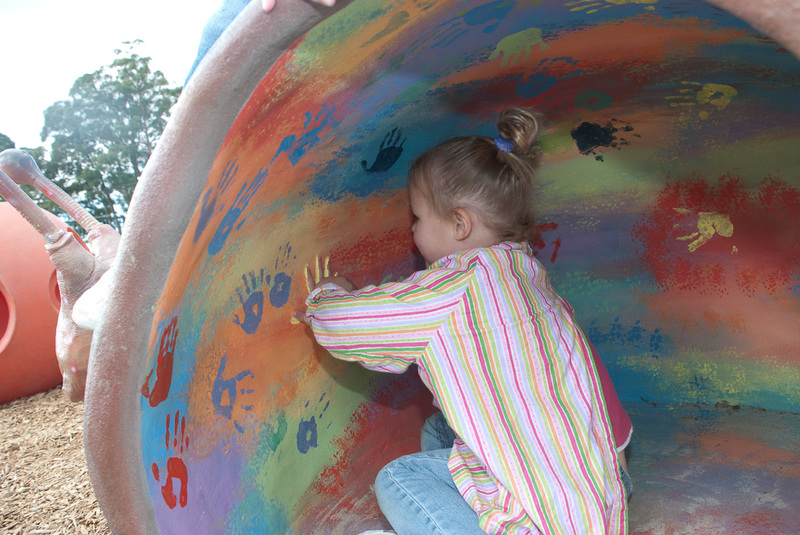 the role of art and the outdoor playspace on childhood development. The project assisted the community to establish a strong identity with the new KRCC and played a key role in the regeneration process of the KRCC community. 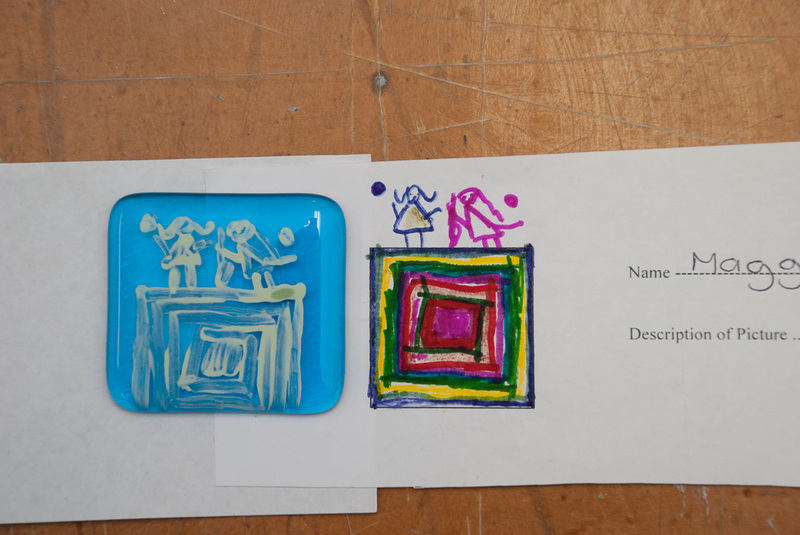 Sessions were held with the artists, children and staff to brainstorm what they would like in the new playspace. 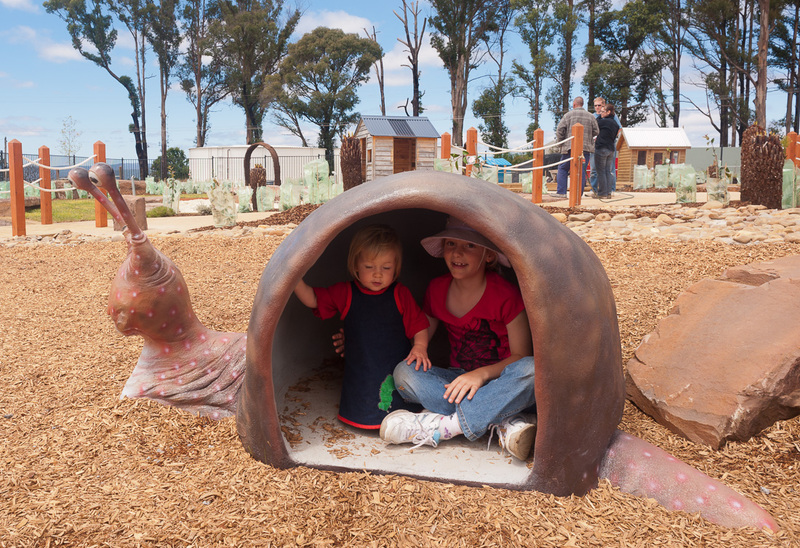 These ideas were then fed back to the playspace designer Mary Jeavons Landscape Architects. 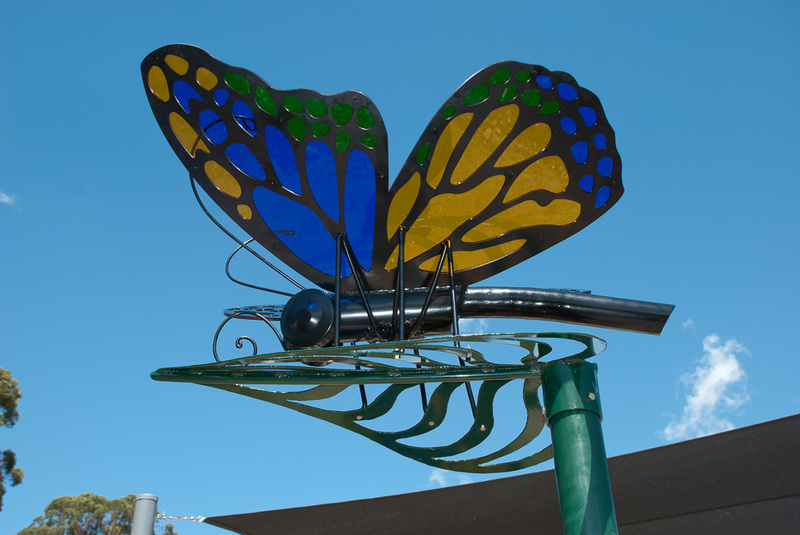 This ensured that the design stemmed from the community and the artworks selected were integrated within the play space design. Where possible local providers were used to fabricate and produce the works. 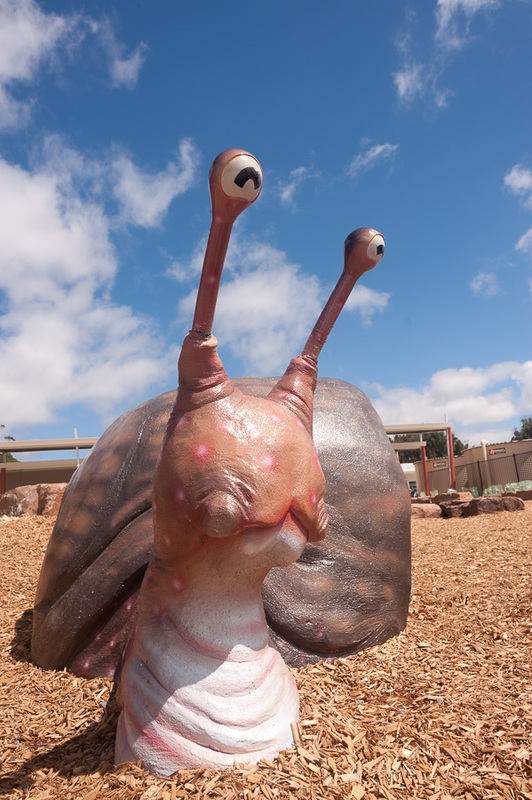 Josette is a beautiful snail whose cave like shell provides a semi-private play space for two or three children. On the outside she is strong and loves to be hugged and climbed on. Her rainbow interior reveals a hidden cave like environment in which to play. Her playful eyes bend back and forth. 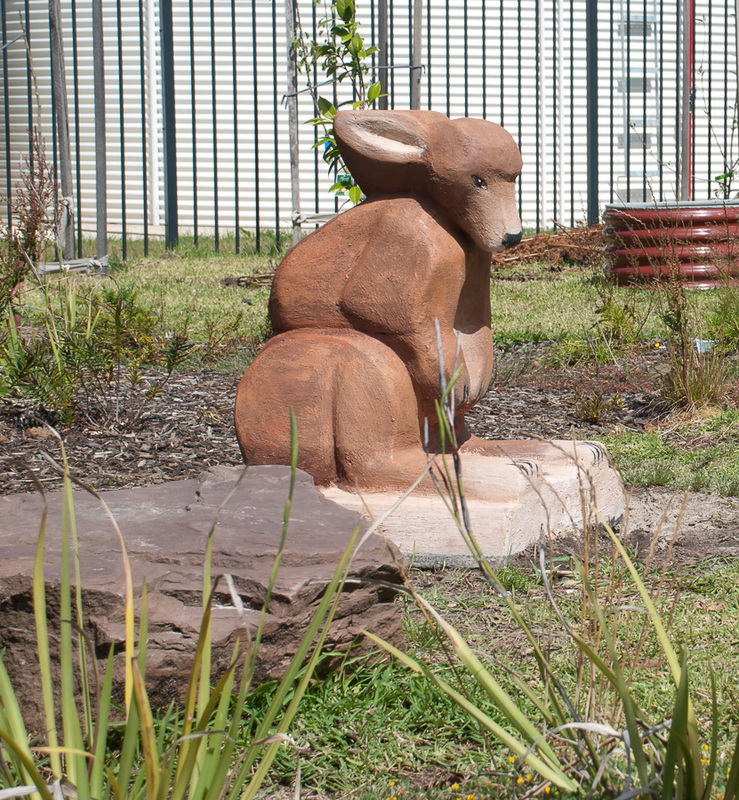 These are sculpted animals that represent the animal emblems of the Kindergarten – Joey, Bilby and Wombat. 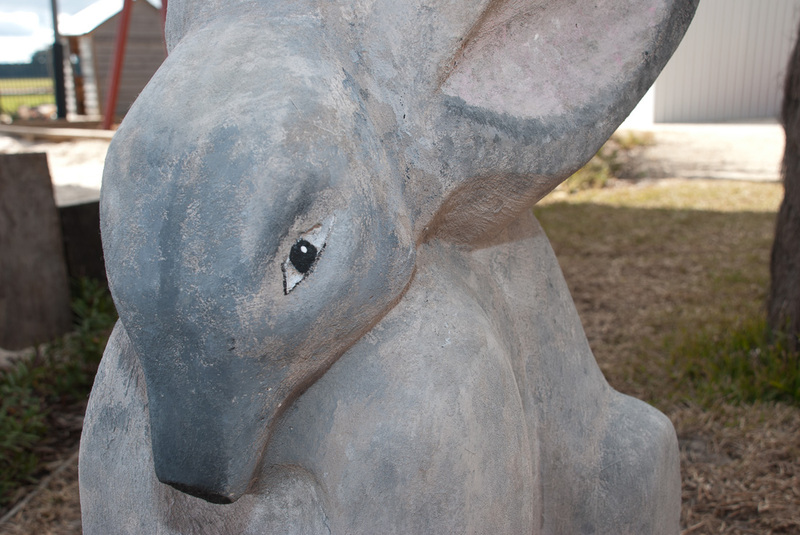 The animals are child size and are scattered around the playspace. 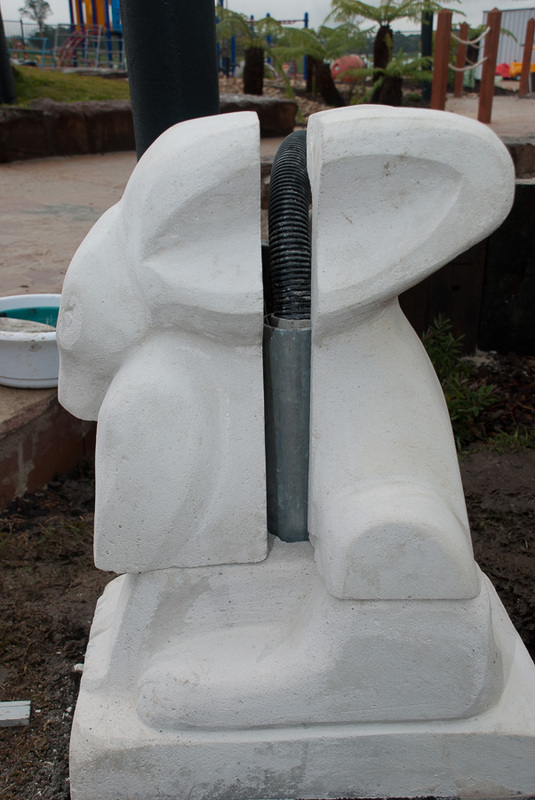 Each animal has a talking tube fitted that runs through the ground to another animal. Thus, children can talk to each other via the tube animals. 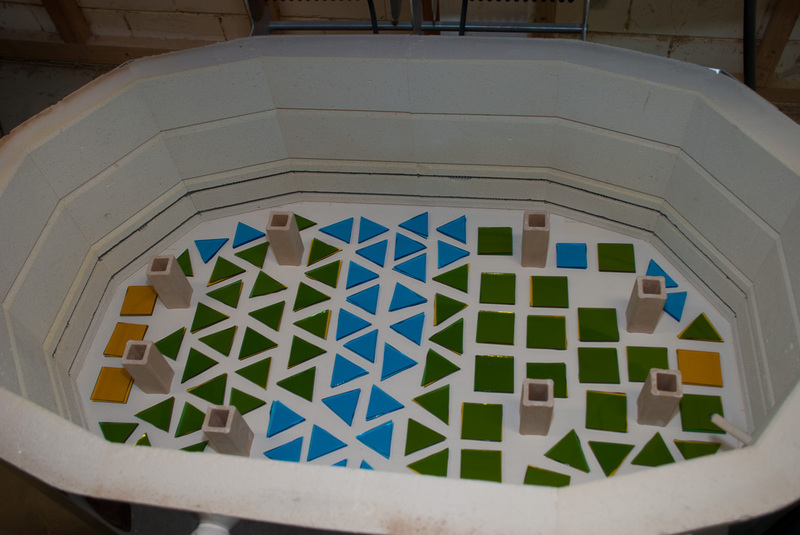 The tubes can be reconfigured on occasion through a central access pit. 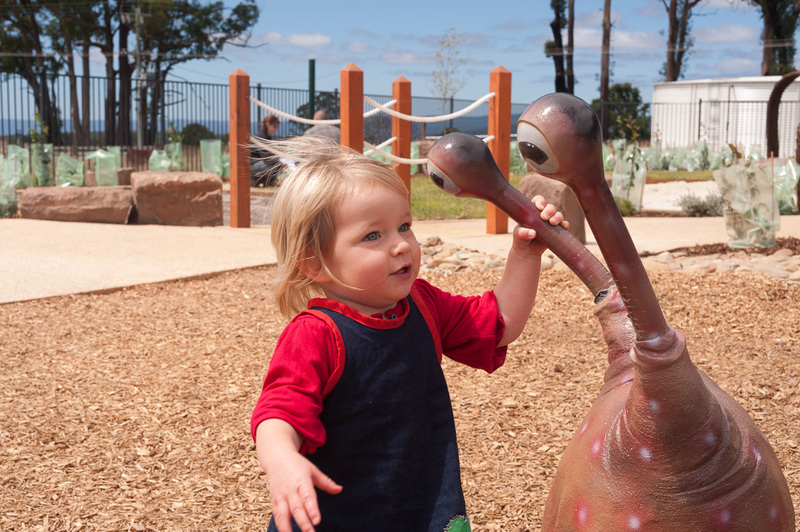 The animals can also be used for other creative role play games and play activities by the children, each one acting as an artwork of its own. A child sized wishing well located in the secret garden. 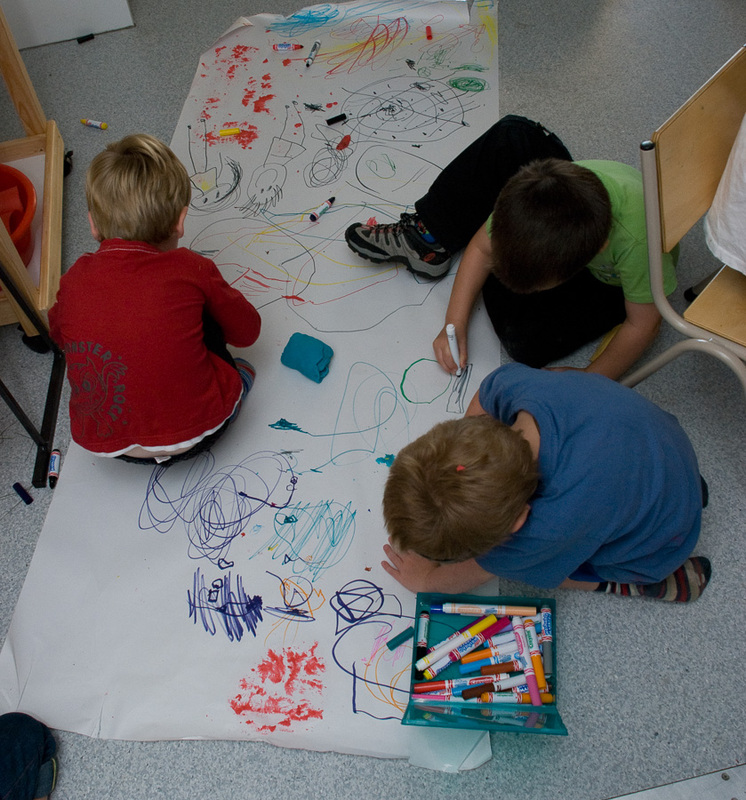 The dimensions allow several children to engage in play. A place for children to dream, be imaginative and discover. 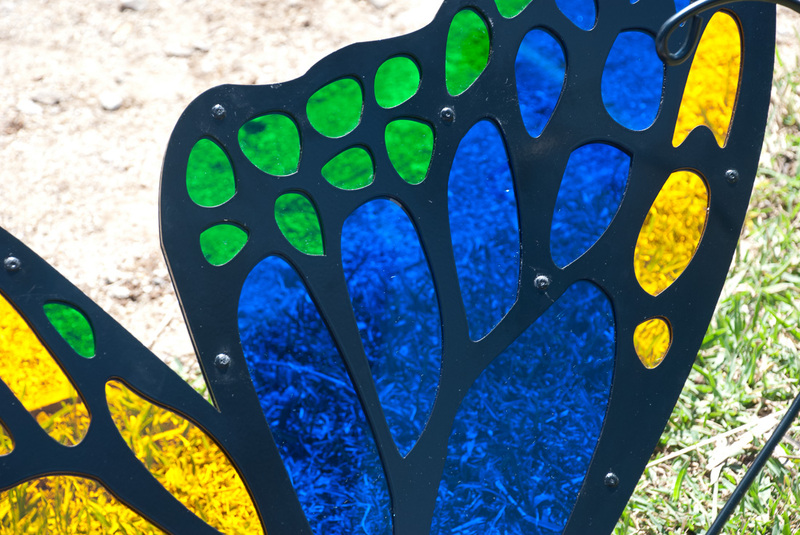 When sunny, dappled colour shines on the ground from the coloured acrylic of the butterfly wings. 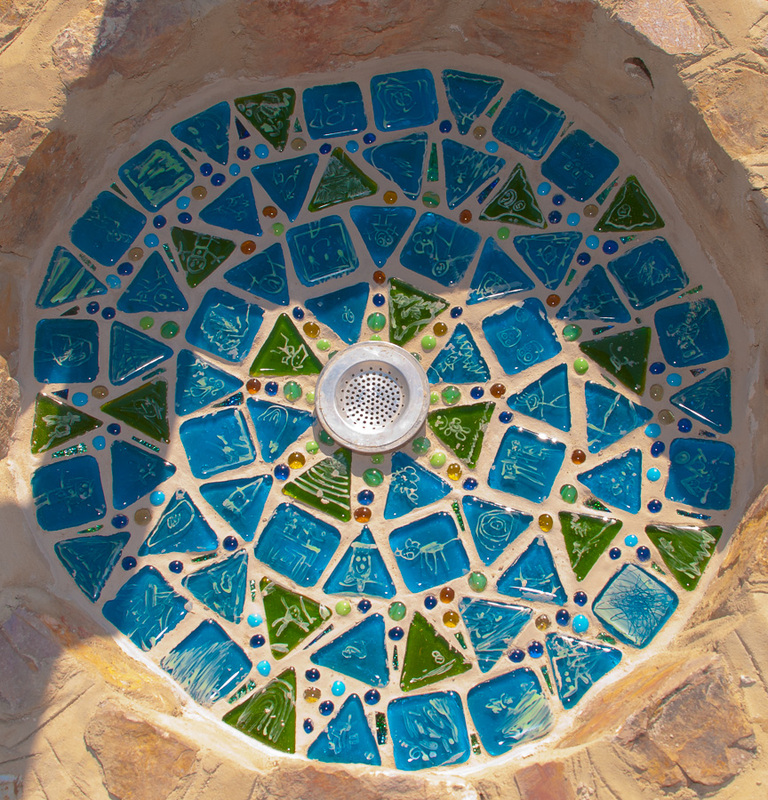 The mosaic detail inside the well gives a watery feel and the false bottom and drain allows a shallow layer of water to be added for water play. When dry the well can be filled with hidden treasures for the children to discover. 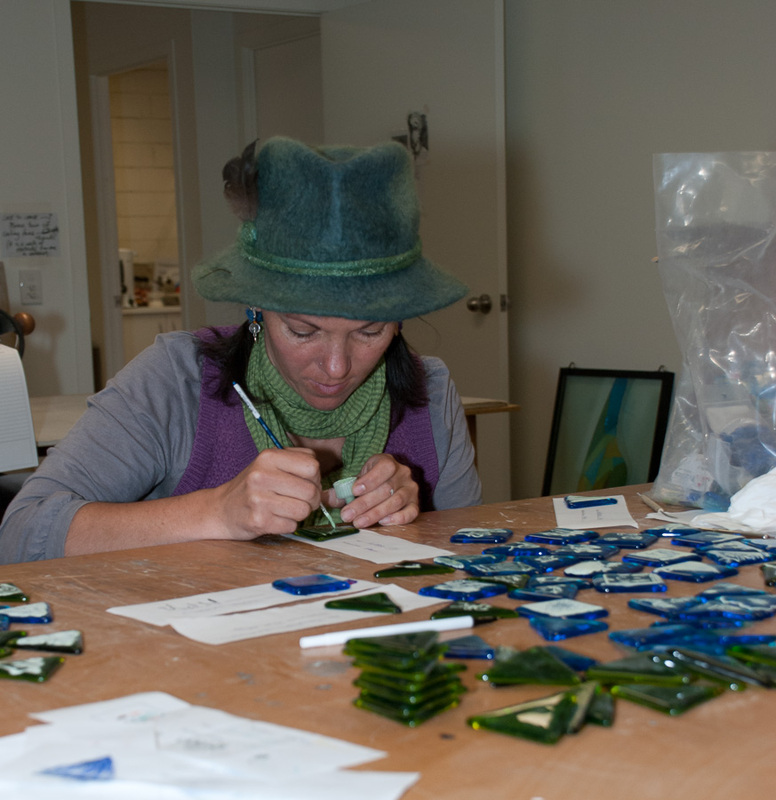 The mosaic is made from hand made tiles decorated with images drawn by the children. 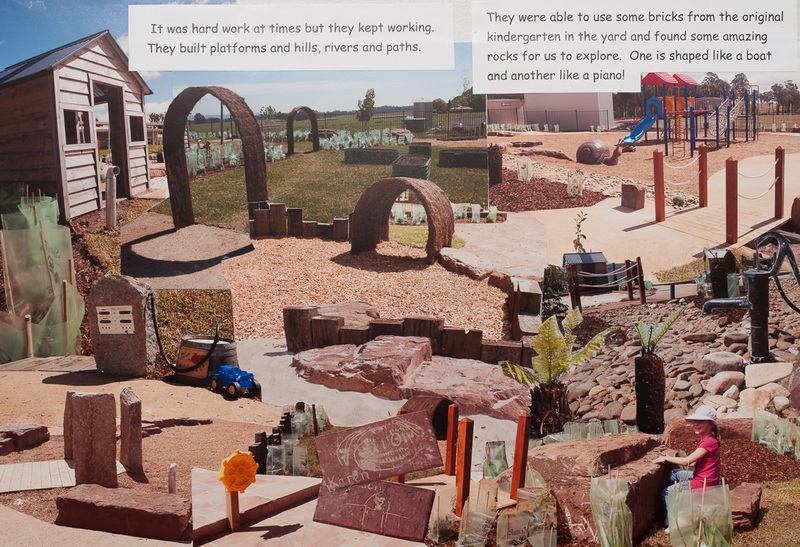 A large children’s book ‘Our Playspace’ was created by Lindy and presented to KRCC on completion of the project. 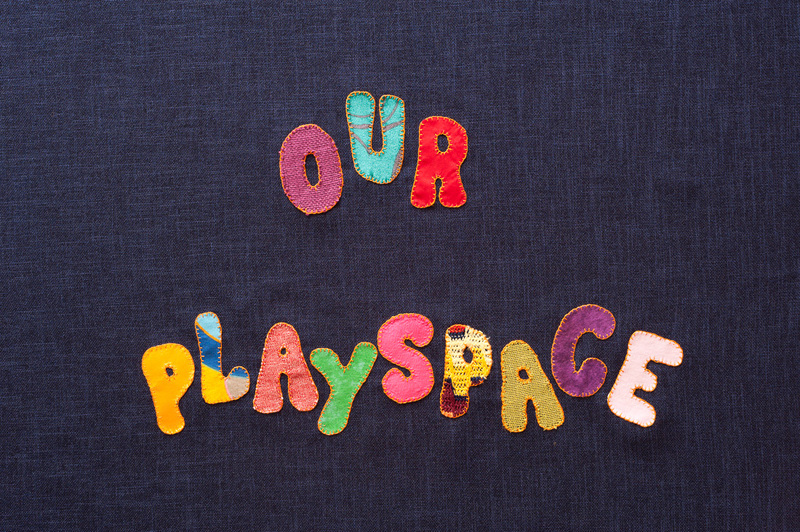 This book tells the story of the creation of the play space so the story can be told to children in future years. The book was made using collage techniques of photographs, magazines, plants and drawing. Printed copies were also provided for day to day reading. 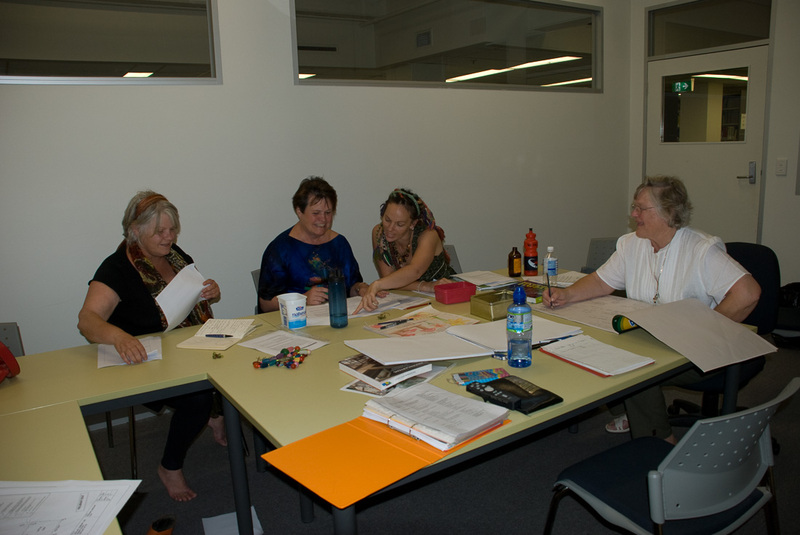 •Regional Arts Victoria in the provision of ARQ funding for the Conceptual Phase of the project and Marilyn Gourley, the Murrindindi Arts Recovery Project Officer, for her ongoing support and feedback regarding the project. 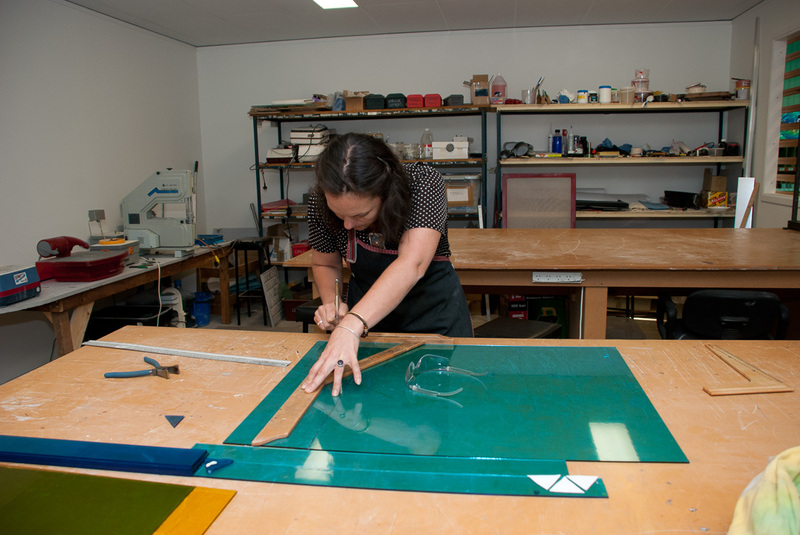 • Henkel Australia for their generous donation which allowed the production of the artworks to take place. • Kinglake Kids Charity for agreeing to auspice grants and donations. • Foundation for Rural and Regional Renewal (FRRR) for their support. 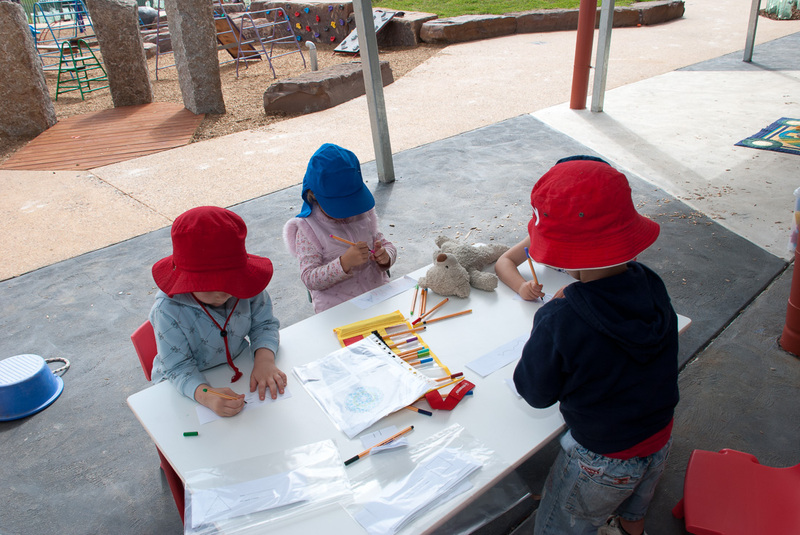 • Kinglake Kindergarten and Kinglake Early Learning Centre for embracing the project. 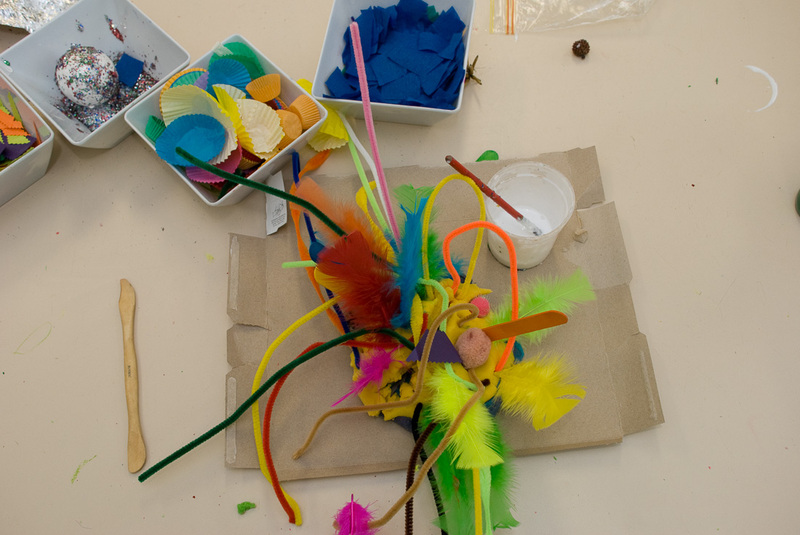 • Department of Education and Early Childhood Development (DEECD) for allowing Art-Play-Place to be incorporated into the design of the new KRCC. • Victorian Bushfire Reconstruction and Recovery Authority (VBRRA) for their support . 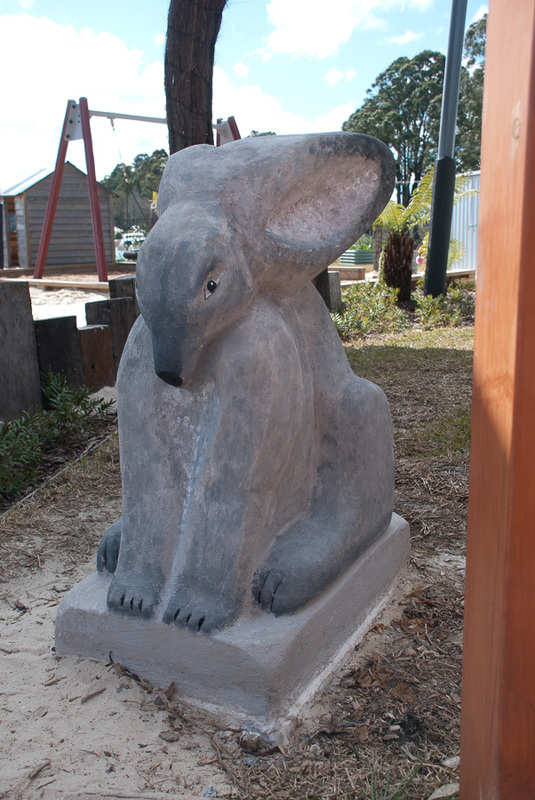 • The artists Catherine Blakey, Linda Haggar,Marlyse Carroll, Michelle Stewart, Shaylee McKenzie and Conrad Clark for their passion, skills and inspiration throughout the project. • Mary Jeavons Landscape Architects for their collaborative work ethic. • Coolabah Landscapes for accommodating access visits and for the preparation of the site for artworks. 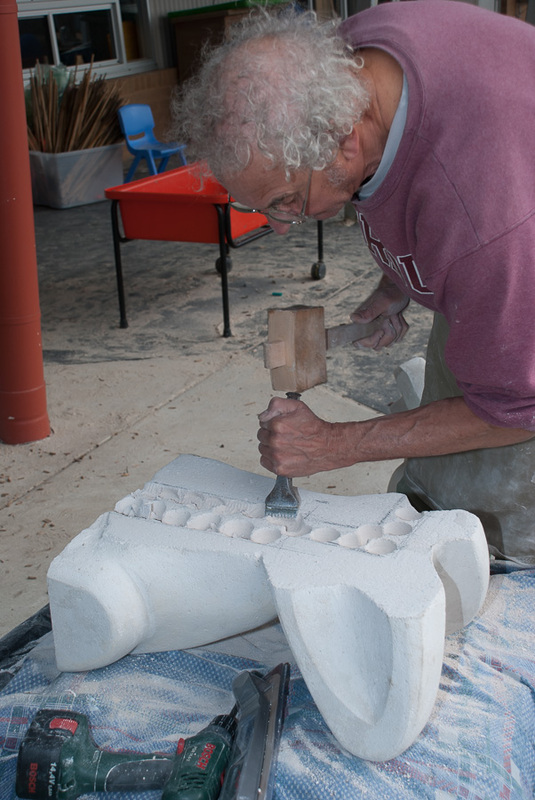 • Kinglake Men’s Shed for assistance with the construction of the leaf and pole for the wishing well. • PlayDMC for assessing designs for child safety. • Big Fish for fabricating Josette at cost. 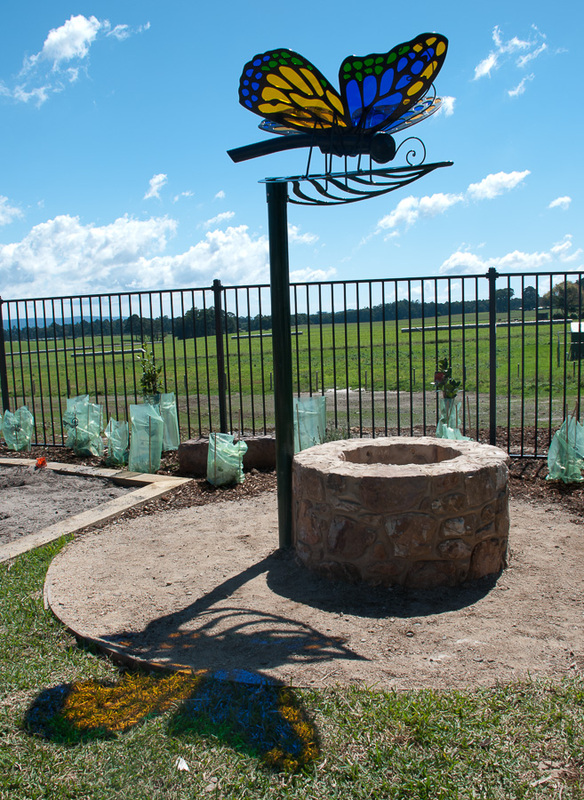 • CJ Watson and Sons for building the stone base of the wishing well gratis. 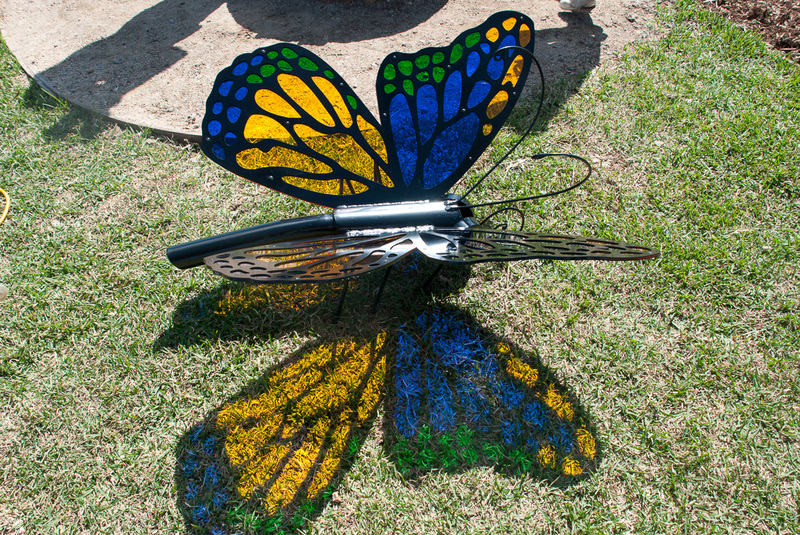 •ADA Powdercoating for powder coating the pole and leaf of the wishing well gratis. • Concrete Protection Waterproofing Solutions for donating a waterproofing membrane for the talking tubes.